What’s the scoop: What started with birds has now spread to people, as several folks at city hall are taken mysteriously and violently ill. Supergirl and the DEO try to get the outbreak under control quickly and quietly, but Imra causes a bit of a panic when she quarantines the building with a bright blue, glowing force shield. The sickness caused by the worldkiller, Pestilence isn’t airborne yet, and all the victims have mysterious scratches on them. The hunt for Pestilence begins, but is immediately complicated when Winn and Alex both get sick. Meanwhile in B Plot Land: Lena is still in her lab putting Sam through the grueling paces of the scientific method. 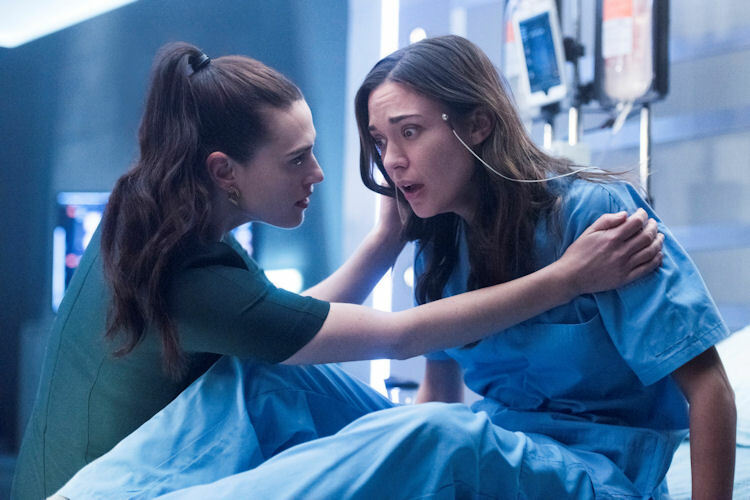 In order to bring out Reign for Lena to study, Sam gets zapped with stronger doses of electric shock, and has her consciousness flung to an alternate dimension, where Reign lurks and taunts Sam. Lena’s progress is slow, but Sam keeps submitting to the pain in order to protect her daughter, Ruby. Meet Me on the Balcony: The Balcony of Reflection gets quite a workout with this episode, with Kara discussing Imra’s desire to kill Pestilence, rather than save the human host. After the run-in with Pestilence, who is a doctor with a magic golden coke nail and a god complex, Imra tells the real story of why she is so determined to end the threat of Pestilence in the 21st century. Imra’s sister dies of the blight, and Imra’s hoping she can save her sister in the future if she can remove the threat from the past. Given that Kara just saw her own sister seemingly on death’s door, she totally gets where Imra is coming from. What about the action: This was another episode where for much of the time Kara was dealing with an enemy she couldn’t punch. With Alex and Winn in danger, the investigative stakes and the cat and mouse game with Imra kept the audience on edge. In the last few minutes, things picked up significantly. There was a nifty battle between Pestilence and Kara, before the worldkiller cavalry arrives in the form of Purity. After an escape and a quick evil makeover for Pestilence, the two worldkillers make it a trio when they burst into Lena’s lab and collect Reign. What’s next: Worldkillers World Tour! Last impressions: Oh, what a difference a good villain makes. 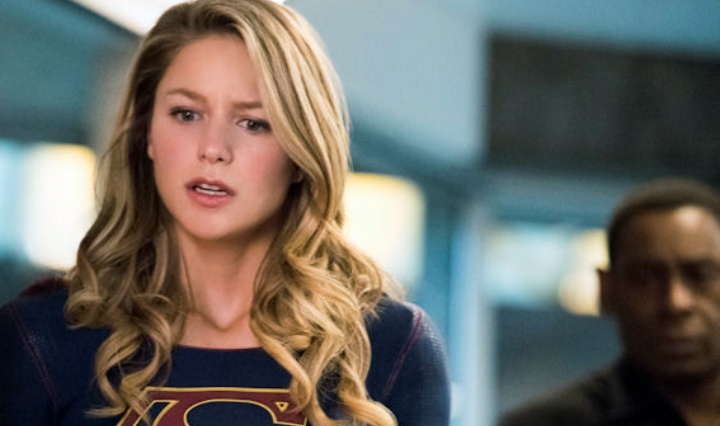 Supergirl played the long game with its villain this season, and the investment is paying off. 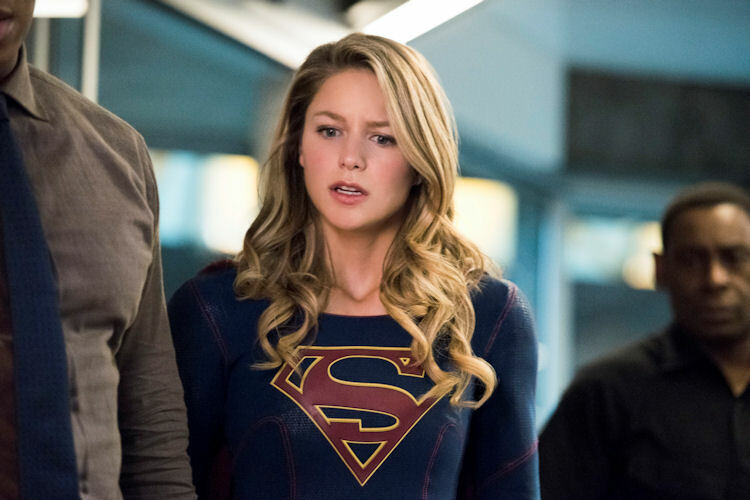 Sure, we had to endure some dopey Morgan Edge shenanigans earlier in the season, while the show established Sam and introduced Reign, but when you look and see how sibling shows Arrow and The Flash are stumbling toward the finish line, due largely to poorly drawn or completely underdeveloped villains, you have to applaud Supergirl‘s season-long strategy. 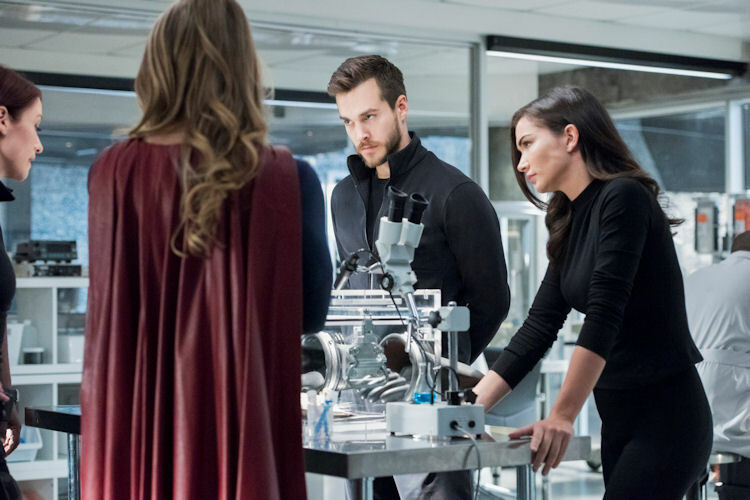 There is enough now to sustain the series through the end of the season with what kind of destruction the three can do together, the debate of kill vs. save, and the inevitable final showdown of Kara vs. Sam/Reign. It feels like it’s going to be a fun sprint to the finish of the season.